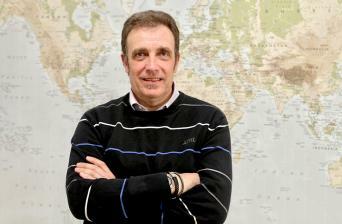 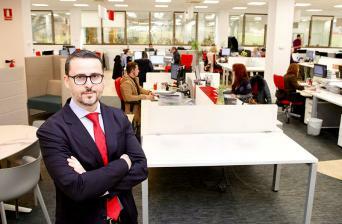 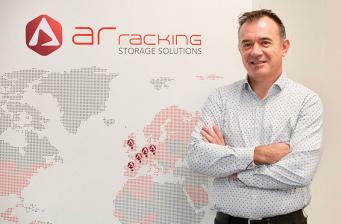 16/04/2019 Alberto Arotzena, AR Racking’s new Project Implementation Manager Alberto Arotzena has been designated as AR Racking’s new Project Implementation Manager. 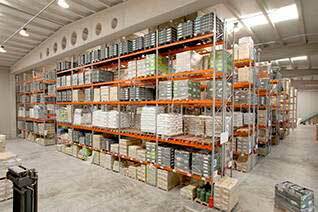 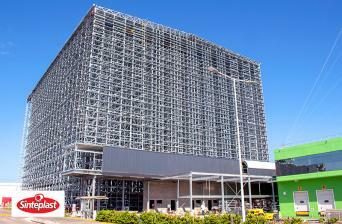 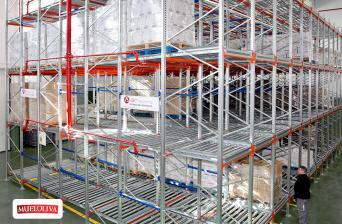 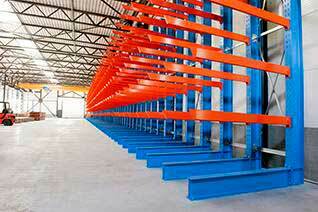 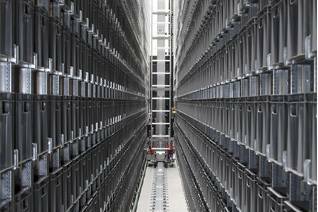 AR Racking is a provider of industrial storage solutions at international level, based in Bizkaia (Spain). 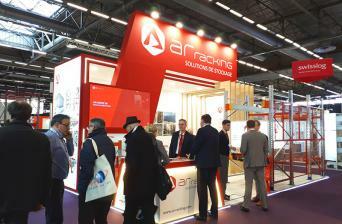 20/02/2019 AR Racking will participate in Intralogistics 2019 with its AR Shuttle solution AR Racking, the leading company in the European storage systems market will be present once again at the International Logistics Exhibition, Intralogistics 2019, to be held in Paris from March 26 to 28.